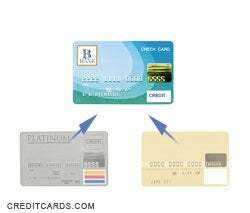 Transferring a credit card balance from one card to another is tricky business. There are many scenarios when it makes sense to transfer a balance to another card, but, often, it's best to err on the side of caution. This set of articles will help guide you as you answer the ever-important balance transfer questions: Why? Where to? and How much?